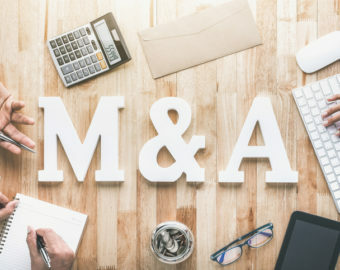 (1) In determining size, SBA considers stock options, convertible securities, and agreements to merge (including agreements in principle) to have a present effect on the power to control a concern. SBA treats such options, convertible securities, and agreements as though the rights granted have been exercised. a merger or a sale of stock at some later date are not considered agreements in principle” and are thus not given present effect.